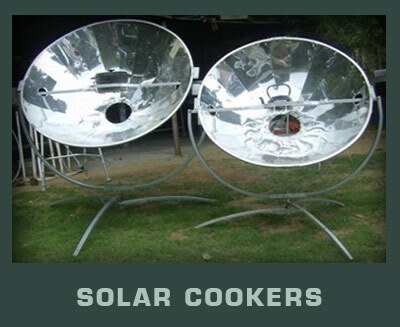 Our Solar Cookers are manufactured out of aluminium and galvanized steel, and will last you a lifetime. The Olympus Flower Solar Cooker cooks whole meals using only the reflection of the sun. From early morning to sunrise, as long as there are sun rays and our parabolic dish is facing into them with a pot placed on its grate to absorb the heat of the reflected sun, it will heat up to 200 degrees Celcius or 390 degrees Fahrenheit..
A litre of water boils within 15 minutes. The heat powered by the solar cookers make them ideal for baking and deep frying. Cake or bread can be baked in 45 minutes. 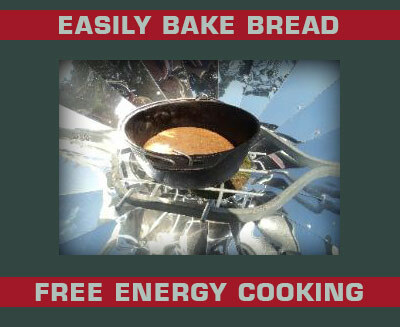 Do pot roasts or casseroles within an hour..
* FREE energy cooking in Zambia. * Cook stews, Boil water, Bake Breads easily. 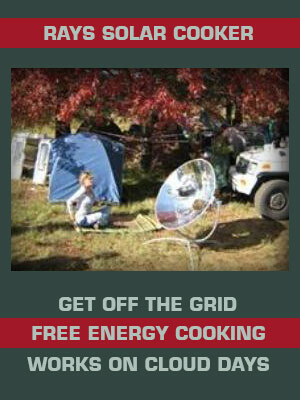 * Off the grid living made easy in Zambia. * 100% S.A PRODUCT delivered to Zambia. If you live in Zambia where you have a garden or verander which receives sunlight, winter and summer, solar cooking is for you. Reduce your carbon footpint in Zambia and SAVE money on hefty electricity bills . By aligning the shadow indicators on to the hole on the clutch mechanism, approximately 20 minutes cooking time can be achieved before readjustment to the sun is necessary. With a little practice, cooking times of up to one hour can be obtained by predicting the path of the sun and advancing the reflector to the West, so that you can focus the sun rays longer on the pot. Zambia might get varied sun, which may impact on cooking time. The Olympus flower solar cooker boils water for tea, cooks soups and stews, grills and frys your favorite ommelette. Baking Bread for the house, or banana breads and muffins with ease. There are many types of flours including other baking products on the supermarket shelves with recipe's, which makes it possible for the amateur cook to begin baking on the Olympusflower SOlar cooker allmost immediately. The magic of the Olympus Flower solar cooker is that, due to the ideal temperature produced and the amount of time it takes the sun to move across the sky, you can put your pot with its ingredients into the cooker, align it with the sun and walk away without fear of burning or over-cooking your food. 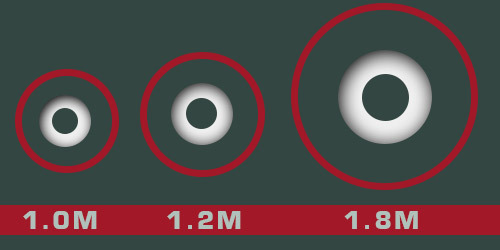 The 1.0m and 1.2m cookers are free-standing and recommended for one pot cooking. 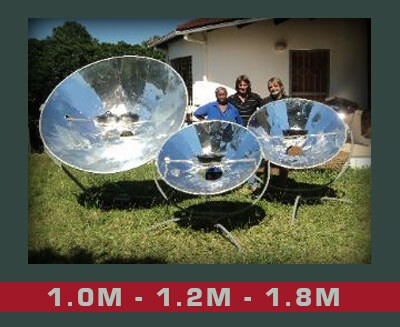 The 1.8m parabolic solar cooker has a base which is permanently cemented into the ground and is recommended for more than one pot cooking. 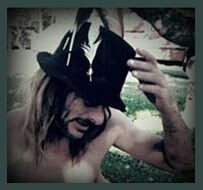 obtains easy results with minimum supervision. Temperatures of 200 degrees Celcius (390 degrees F) are reached. All our cooking is done in dark cast-iron pots which definitely work best due to their heat retention and non-stick properties. on your shadow indicator, the cooker will focus its sun rays on the pot for 20 minutes. By predicting the path of the sun and advancing the reflector to the West, you can focus the sun rays longer on the pot and prolong the cooking time for up to one hour.